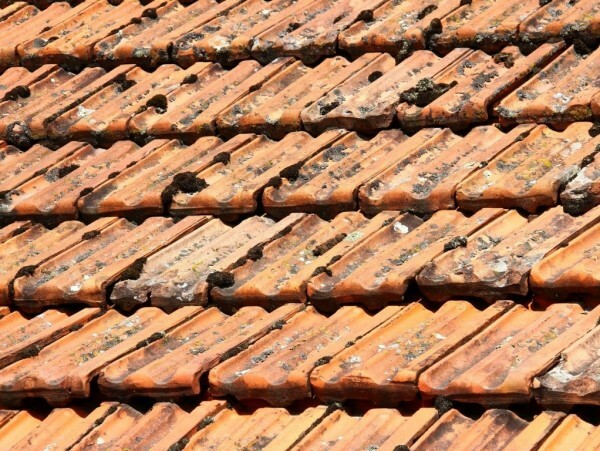 Do your roof tiles bring down the look of your home? Pressure cleaning can help to renew roof tiles at a fraction of the cost of new roofing. Let your home be the envy of the street! Call Colour Elegance for high pressure cleaning of the roof tiles on your Sydney property.